At SARCO Architects Costa Rica, we design your home in fully detailed 3D Virtual Models, you will enjoy how you can explore interactively your home, fully walk through the house, or fly around it to fully understand the design. This capacity, when combined with the more traditional architectural representation, allows you to truly understand the design, and to provide valuable feedback that is real and that helps us fine-tune the design to your absolute liking. The project undergoes less revisions, has a shorter design timespan, and the process is fun and enjoyable for you. You will be able to understand your design before breaking ground. You can interactively explore, look around, walk around your home with ease. You can touch objects and elements and get to know size of doors and windows, objects, etc., to better get an idea of the space you will live in. Clients usually have problems understanding plans and drawings, but they clearly understand a space they can walk around in. This has a much greater impact than what you might initially think. The simple fact that you will be able to figure out if you like what you see and will be able to tell us what we need to improve on the design, has one great ultimate objective: Once under construction you will ask for a lot less changes, and changes are what makes a project’s budget go out of control. SARCO Architects Costa Rica – your construction project made more efficient. Once under construction, this technology provides huge value for the project. 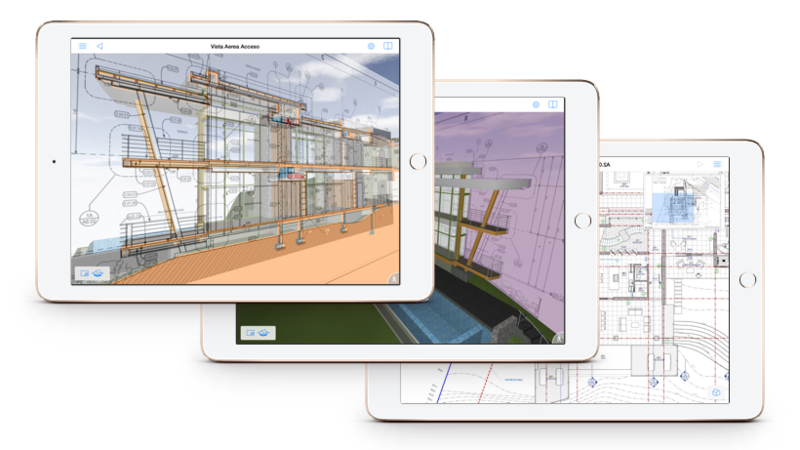 Our SARCO Architects Costa Rica Construction teams, armed with latest-gen tablets have on-site access to the full set of drawings for the project, directly associated with the 3D model to allow them to explore the project and answer quickly any questions they may have. Construction becomes more efficient, and possibility for error is greatly reduced. Any changes on the design are done on the project model, which is then updated to the site as well as the client, so all parties are up to speed on the latest evolution on the design at all times. "Roderick is a master in the use of interactive technology. Designing with the use of leading edge interactive 3D software is a fun family project. Bridging the distance between New York and Costa Rica is a breeze."